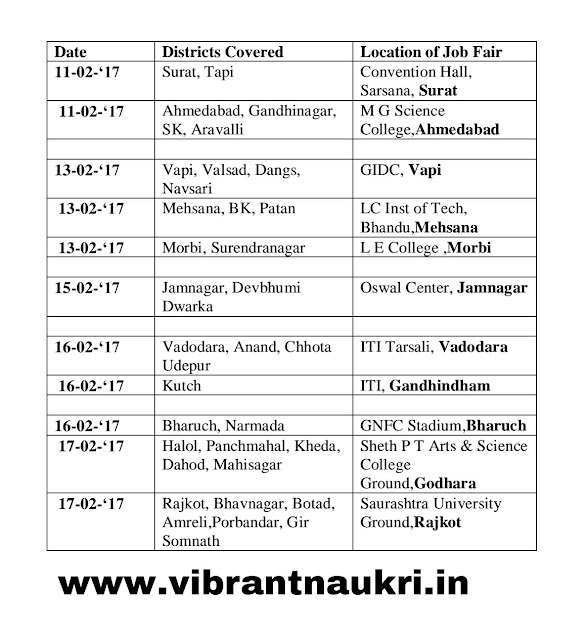 Gujarat has arranged Rozgaar Bharti Mela for various technical and non technical posts in various district in Gujarat. More information please read below mention details carefully. 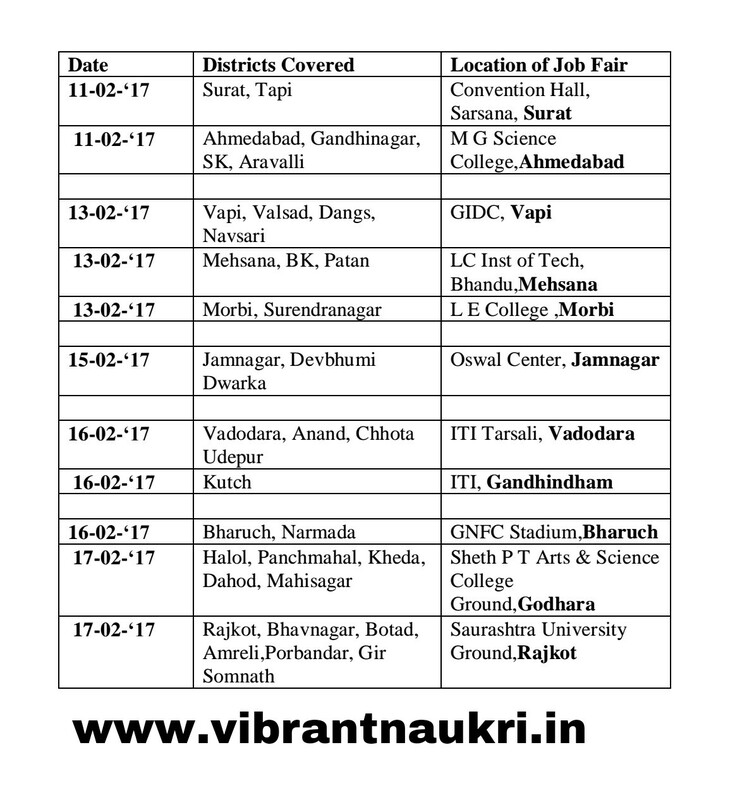 GoKheda, Dahod, Mahisagar, Rajkot, Bhavnagar, Amreli,Porbandar, Gir Somnath. 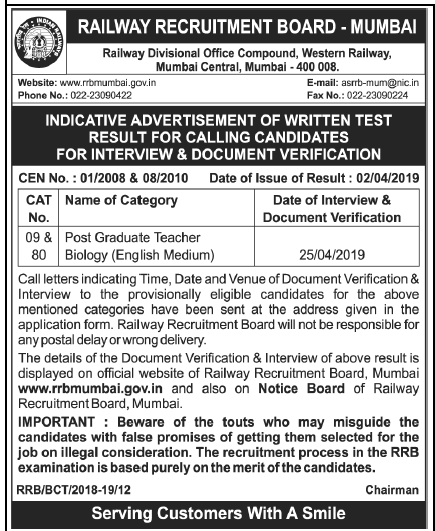 Educational qualification: 10th & ITI more information please read below mention details carefully.